This week I've been going to Zara, Stradivarius, and some other shops, but truly I couldn't find anything that really liked me on sales. I guess sometimes it is because I see something on the Internet and I really get attached to the idea that I am going to find it and when I go to store and I am decided to buy it it is not at the store, and since here there are not online shops, there's no chance to get those "cool" sale things. I don't know it tends to happens that they safe some cool stuff, I don't know why because it is supposed that they are on sales and things are cheap, and a girl like me don't ask twice if I should buy something. I don't get it sometimes. But maybe I'll get my hands on this amazing Zara shoes or maybe these boots. Also I don't know if it have happened to you guys but I usually have the idea of SALES in my head but somehow it tends to change to NEW COLLECTION, so I finish buying not sale things. What do you guys get on sale? Esta semana he estado hiendo a Zara, Stradivarius, y otras tiendas, pero no he encontrado algo que encerio me gustara en las rebajas. supongo que algunas veces es porque veo algo en la pagina de internet y realmente me aferro a la idea de que lo encontrare y cuando voy a la tienda estoy decidida a comprarlo, pero simplemente no esta alli, y desde que aca no hay forma de comprar online, no hay chance de comprar. No se , a veces tiende a pasar que guardan algunas de las cosas, no entiendo porque se supone que estan rebajas y estan mas baratis, y una persona como yo no piensa dos veces si va a comprar algo. No lo entiendo. Depronto encuentre estos Zaparos de Zara o estas botas. También no se si les ha pasado pero yo tengo en mente REBAJAS y depronto esto cambia a NUEVA COLECCIÓN, y termino no comprando rebajas. 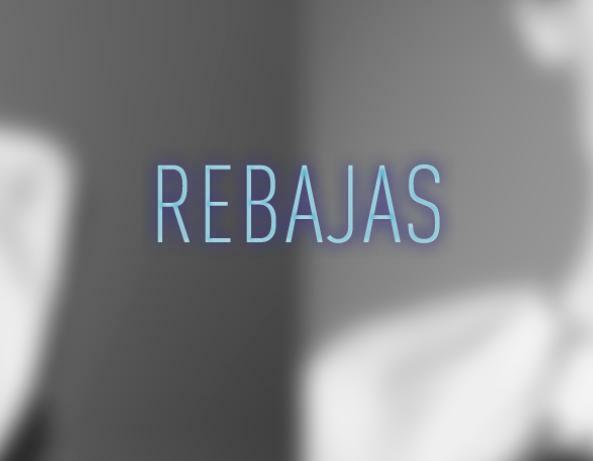 Ustedes que compraron en rebajas?